Among those who travelled from across the state to hear the announcement in Sydney today was Diane McNaboe, from the North West Wiradjuri Language and Culture Nest in Dubbo. Ms McNaboe, who has more than 2,000 students enrolled in language classes across 19 schools in the Dubbo, Wellington, Mudgee, Peak Hill, Narromine, Trangie and Gilgandra areas, said the legislation was significant. 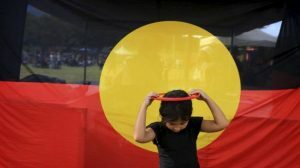 “It‘s a big thing, it’s like acknowledging that we exist and all these different language groups exist and nations within NSW,” she said. Wiradjuri woman Lynette Riley made history in August when she sang in her language in Federal Parliament for her friend Linda Burney’s maiden speech. She said the legislation will empower communities. 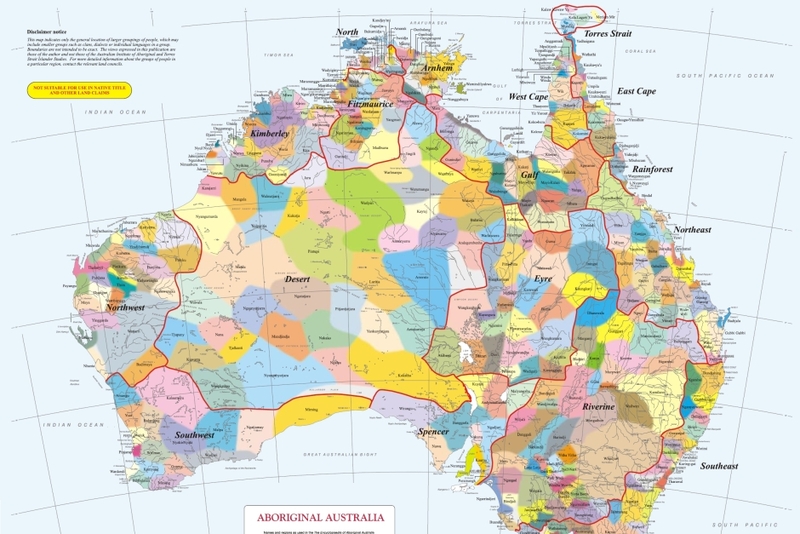 “It gives power to Aboriginal communities to do the programs that they’ve always wanted and it acknowledges that Aboriginal languages have always been here and that they now take their rightful place as Australian languages,” Ms Riley said. 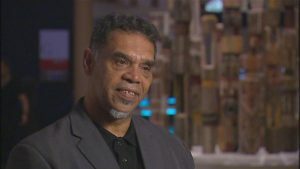 Gary Williams, from the Muurrbay Aboriginal Language Centre at Nambucca Heads, teaches the Gumbaynggirr language and said the legislation was important for future generations. “I’m getting on and it’s good to see the younger ones getting into the learning of languages,” he said. 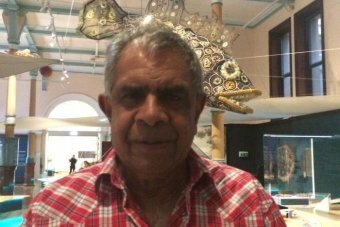 Rod Towney, a Wiradjuri elder also from the Dubbo area, said the NSW legislation would bring many benefits. “It’s not just about learning language and speaking language and writing language, it’s about instilling the cultural values in young people as well,” he said. Mr Towney said he hoped other states would also recognise the importance of first languages. 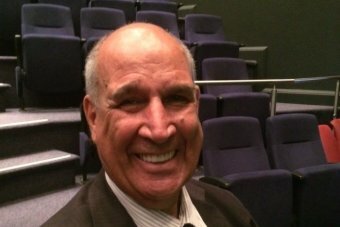 “We hear about the Maori language and what they’re doing, all their co-naming — we do that around Dubbo now,” he said. “When you fly into Dubbo you’re greeting in the local language and co-naming street names as well, that’s good. The legislation will be introduced to NSW parliament in 2017.